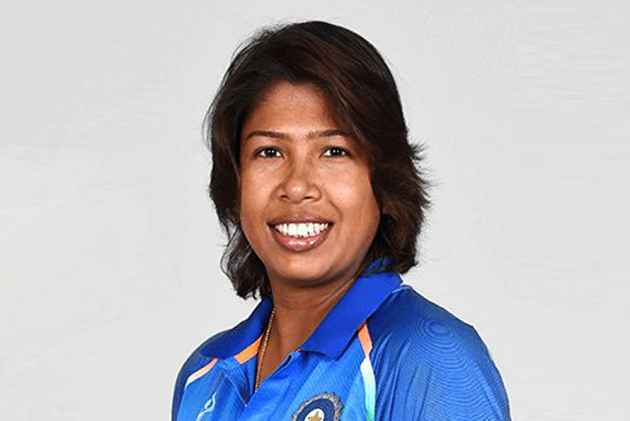 "It will be the memories of our moments of triumph during that unforgettable game at Lord’s that would remain the most cherished," says Jhulan Goswami. This doesn’t usually happen. I think it was really considerate of the BCCI to do this for us...they sent us to England a good ten days before our first World Cup game. The idea was to get us to acclimatise and get settled in and be comfortable before the big day. It gave us an opportunity to practise at ­various venues in a country where everything, from the fields to the pitches, is different from what we are used to in India. The weather, temperatures, terrain, all these impact the game of cricket…how the ball would bounce, for instance, or the kind of shots that needed to be played. Though we didn’t practise at Lord’s, the experience at other fields helped us a lot. 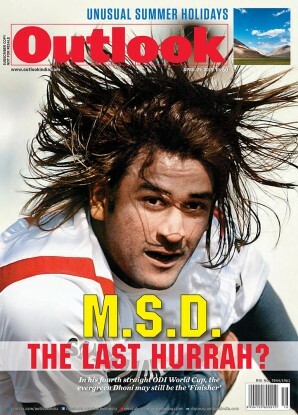 In fact, since the past one-and-a-half years, the BCCI has been quite focused on preparing us for the tournament. And it all paid off. We made it to the World Cup finals. I cannot deny that we were feeling the pressure. Of course, during a game, whether bowling, batting or fielding, you concentrate wholly on the task at hand. But this was the World Cup finals, the enormity of the fact constantly playing on our minds. It was big responsibility—all the hopes and dreams of our people. It was huge. A packed stadium… the Lord’s! And women’s cricket was finally getting its due. At one point it seemed we were going to make it. If I were to relive those exact moments, while taking a wicket and then another and ­another, I could explain it as being “exhilarating”. It was not just an individual’s feeling. It was all a team’s emotion. But the fact that we eventually lost, it will be a long time before the disappointment even begins to fade. It will haunt us for a while. It was a very big deal for all of us. Yet, it will be the memories of our moments of triumph during that unforgettable game at Lord’s that would remain the most cherished. It’s overwhelming to hear voices of support from all around. People told us that they were proud, even though in the end we couldn’t bring home the cup. For us as a team, it was a great learning experience. I am thankful to have had such a wonderful one. We tried to keep the same team throughout the tournament. We travelled together, played together and ate together. In fact, it was made compulsory that the day before a match we would have all our meals together, whether breakfast, lunch or dinner. No one was allowed to sit in their hotel room and eat alone. It was an exercise in bonding and in the end we became like family. For most of the tour, it was either practice or match day for us. But there were brief breaks for sightseeing and a little bit of shopping. I like to wear western formals, so that’s what I went looking for in the English stores. Food in England, as mentioned earlier, was always a team effort. Personally, I’m fond of Chinese and Mughlai, especially biryani. But my weakness is authentic Bengali food and that’s what I go for when I’m in Calcutta. Especially my mother’s cooking. The night before the final match I had called her on the phone, but she refused to take my call because she felt it would distract me. She has her superstitions and I don’t complain. Back home in Calcutta, there are plans to start a cricket academy to coach girls in the sport. But they depend on several factors—land that is required for such a training academy, funding, and other such details. I’m in talks with the government about this and when it happens, I’m hopeful it will give many girls the opportunity to play cricket. Thanks to the ICC, women’s cricket is now commanding the same kind of attention as men’s cricket. 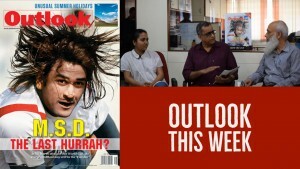 During the World Cup finals, the ICC ensured that the media—print, digital and web—were ­covering the event. This is very positive for women’s cricket globally. The game of cricket asks of you a life of labour as well as love. You need the straight A’s on the physical fitness graph and you need a healthy diet, but you also need to stay consistently passionate about the game. I will continue to play cricket for the country as long as these three aspects are covered. I have heard some talk about my retirement…that I will not play in the next World Cup. But personally, I have never thought about it. For the record, I’m a believer!